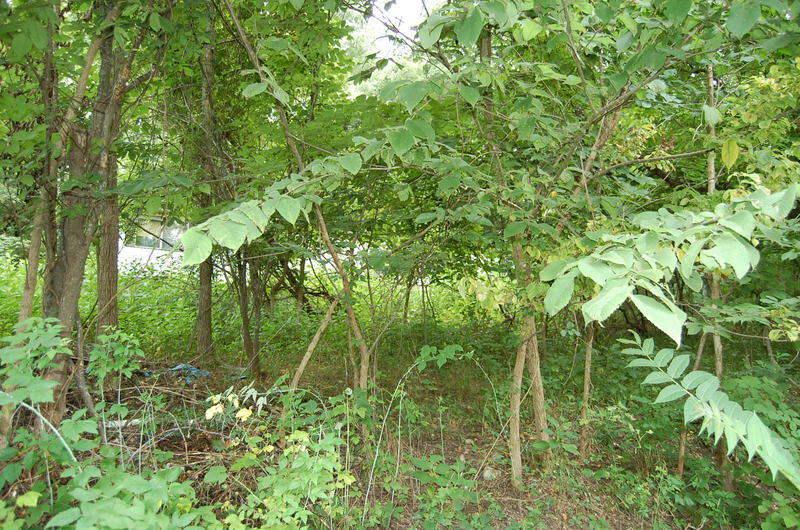 Nice 1 acre tract of land just outside the Town of Blacksburg. Already has well and septic in place. There is an old single wide mobile home on the property that has no value. 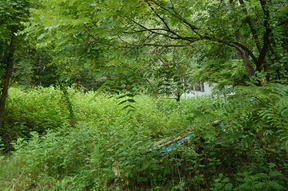 This is a medicate sale, property listed at tax assessment. Just minutes from downtown and all amenities.